Clarity, serenity, and peace. 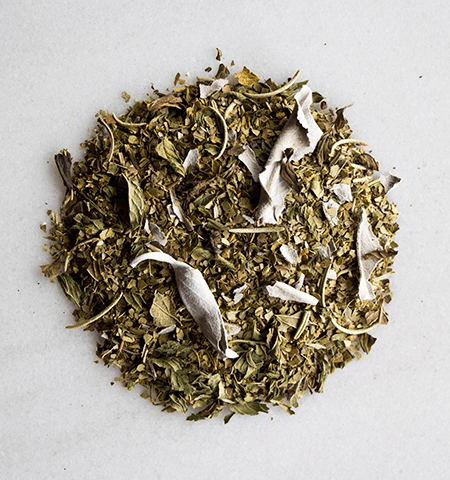 A sacred garden blend of sage, rosemary, mint, and mate. Sage is a truly sacred and wise herb, gently soothing the mind and body, promoting crystal clear thinking and wellness. It's at the heart of this blend. Rosemary shows her presence with a warm zestiness, adding a welcoming sharpness. 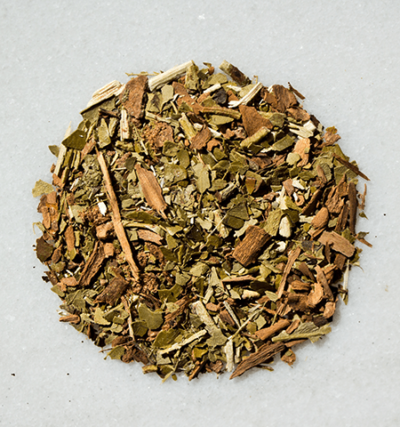 Then cool layers of spearmint and peppermint, rounding out the blend with beautiful floral aromatics. 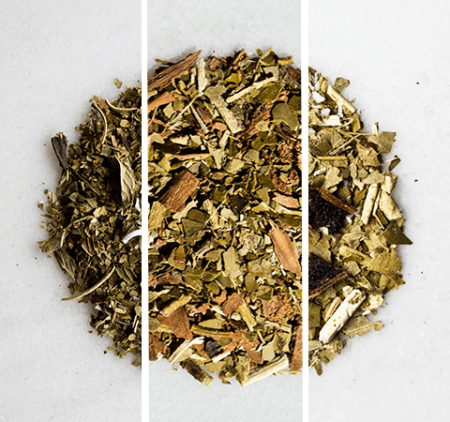 Sage and mate are perfect partners and it's an honor to share this blend with you. 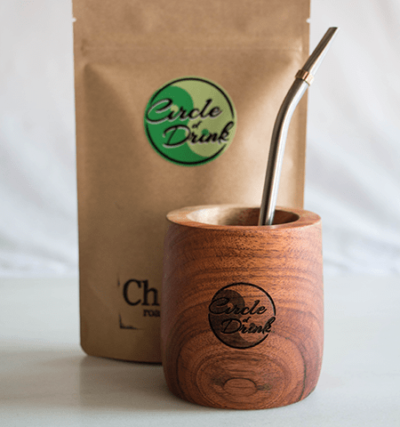 100% USDA Certified Organic Ingredients: Garden Sage, Spearmint, Peppermint, Rosemary, Argentine Mate.